Disney on Ice Presents: 100 Years of Magic! Feedback!! Thank you for the opportunity to see Disney on Ice! 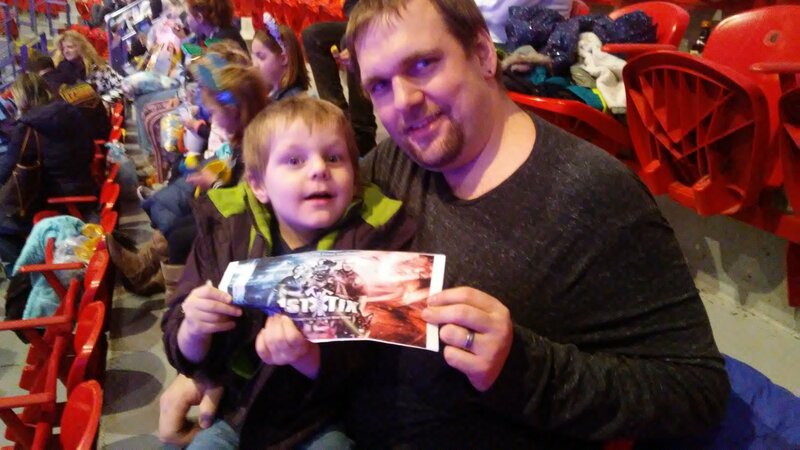 We loved the show and getting to spend time together as a family! 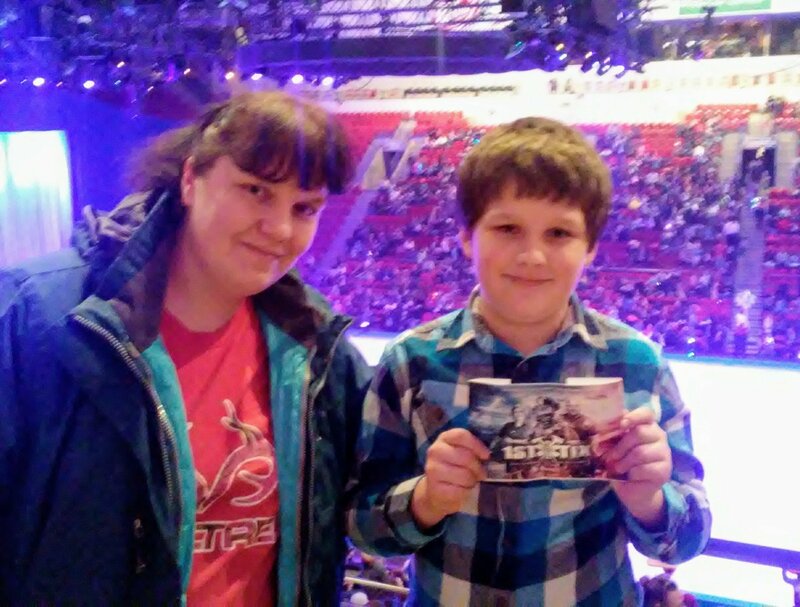 Event Attended: Disney on Ice Presents: 100 Years of Magic! To say that my son enjoyed Disney on Ice would be an understatement! He LOVED it! Thank you for giving us the opportunity to enjoy some quality family time!